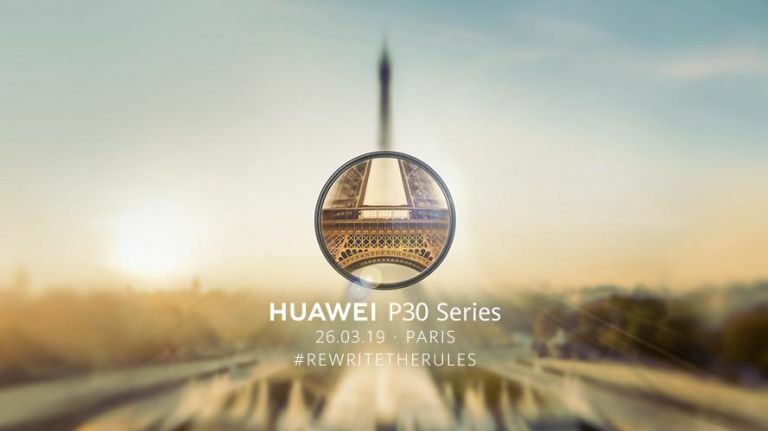 The much anticipated Huawei P30 and Huawei P30 Pro are going to be unveiled tonight at a special launch event held in Paris. Are you ready to witness it? 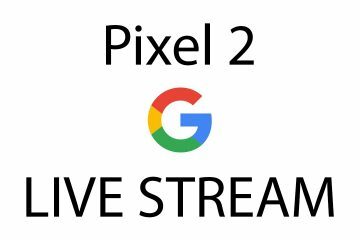 Huawei will be Live Streaming it worldwide. So here you go folks. 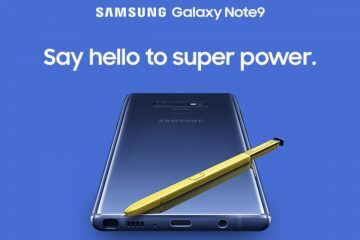 Subscribe now to www.youtube.com/androdollar to watch my Huawei P30 Pro videos as soon as it is released! Unboxing will be done shortly! Stay tuned to Andro Dollar for the latest!